Ever participated in a 30 Day Challenge? Well now is your perfect chance – this month 3 designers from 3 different parts of the world show us how to do it. Check it out in section 1. Plus much more 🤙🏽 hope you like it! 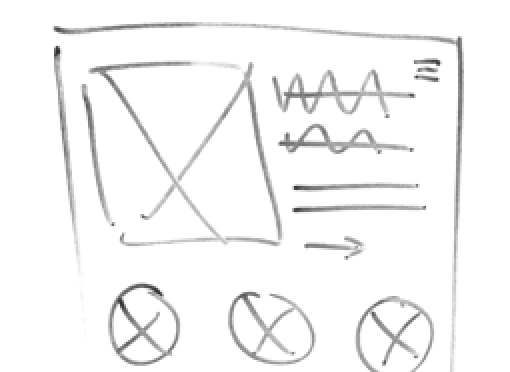 Jonathan Gorczyca envisions a common whiteboard language for Product, UX, and UI people. Laura Martini tells the story of how she helped a friend transition from development to design. 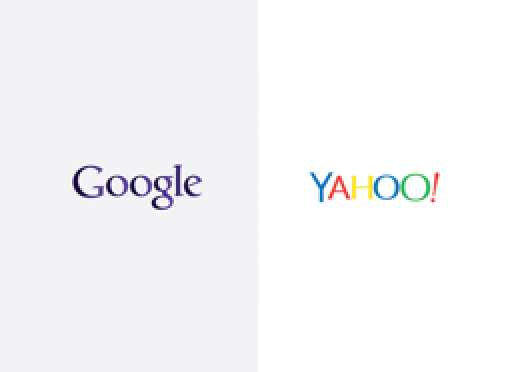 Ksenia Sternina, Head of UX Research at Mail.Ru and formerly of Google, explores the relationship brands have on user perception when it comes to search engines. 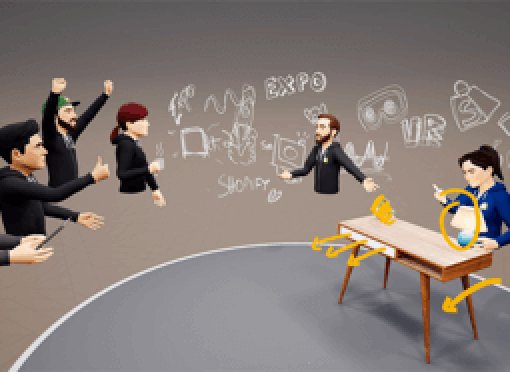 Lillian Warner teaches us how to create user flows for mixed reality, explaining how regular formats of user flow can get cluttered pretty quickly. 6. What if Spotify made a Podcast App? 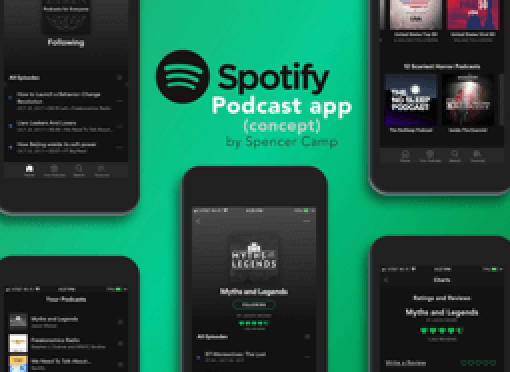 Spencer Camp questions whether a stand-alone Podcast app is necessary for Spotify. 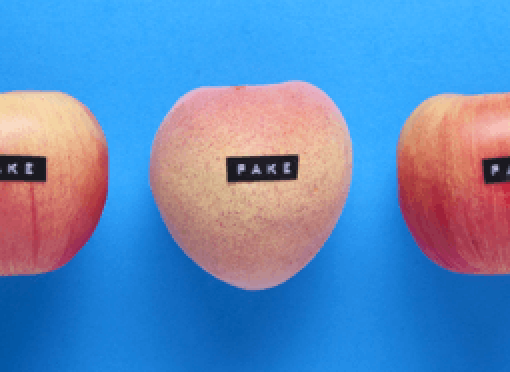 Daniel Burka, design partner at Google Ventures, looks back at how ‘fake design’ helped his career. Being a resident of NYC, Christian Tanaka was fortunate enough to attend the first public demo of InVision Studio. These are his takeaways. 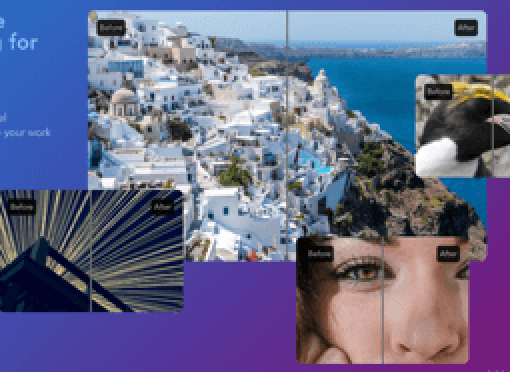 Figma Pages brings an extra layer of organizational control to Figma. Divide assets into separate documents without leaving files. 3. Abstract, Kactus or Plant? 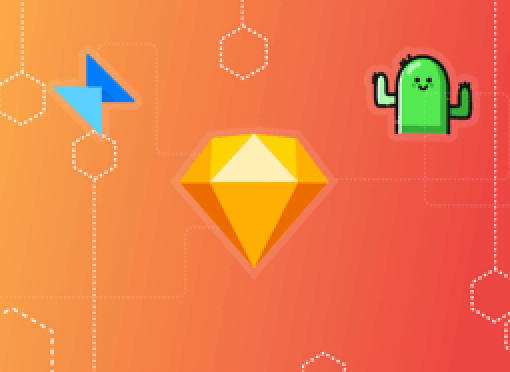 Marie Lu Vinh surveys the different apps and approaches to doing version control in Sketch as a designer. 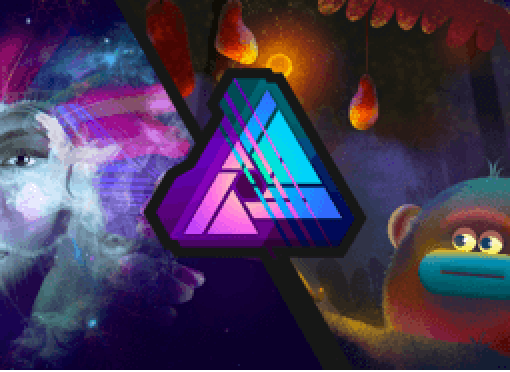 Both Affinity Photo and Affinity Designer have just received fantastic new updates. 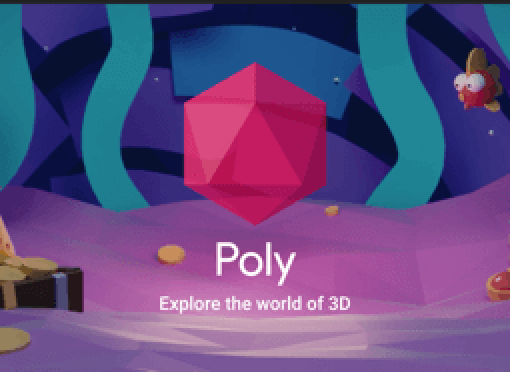 Get starter code and assets that allow you to jump into VR within minutes of creating a new project. 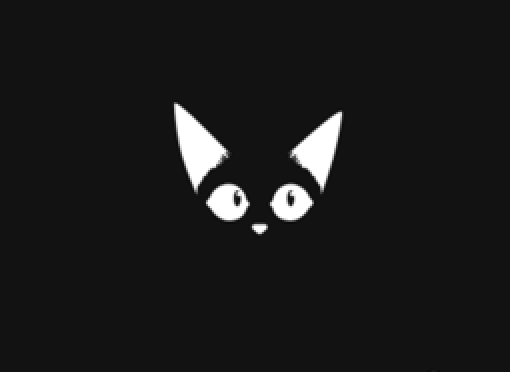 A comprehensive list of links for all your UI needs. 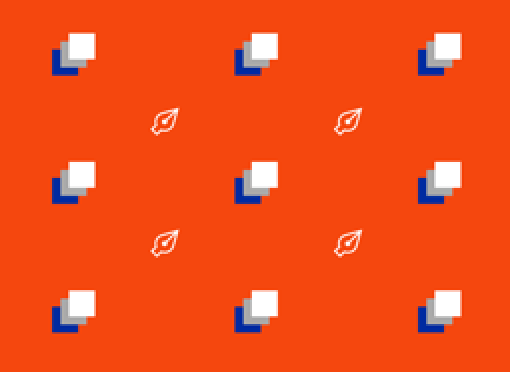 Colour, tools, type, icons, resources & guides, we’ve got your back. 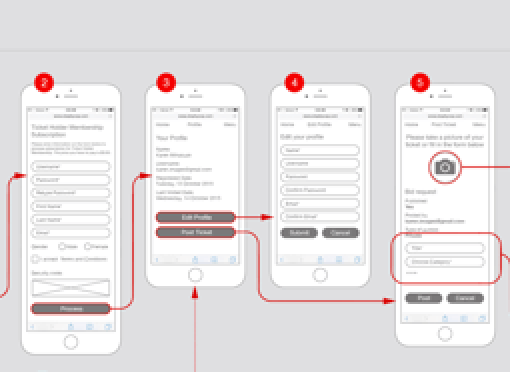 STUDIO is a UI design tool to create a Minimum Viable Product(MVP). 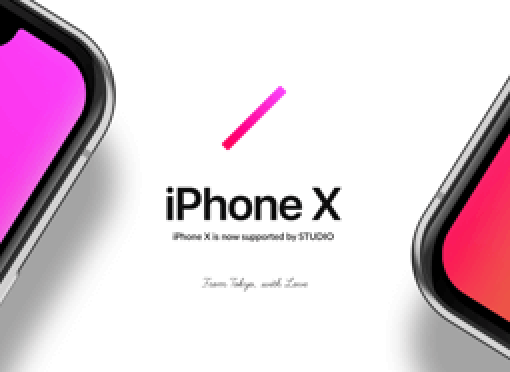 They’ve just released support for the iPhone X – check it out!